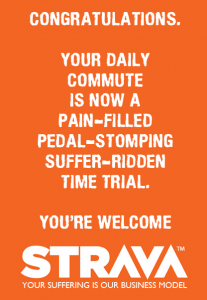 Apparently, Strava is killing cycling. So sayeth the slow. 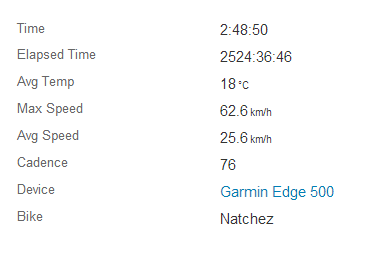 I did a 170km ride yesterday, in an average temperature of 32°C. On a mountain bike. 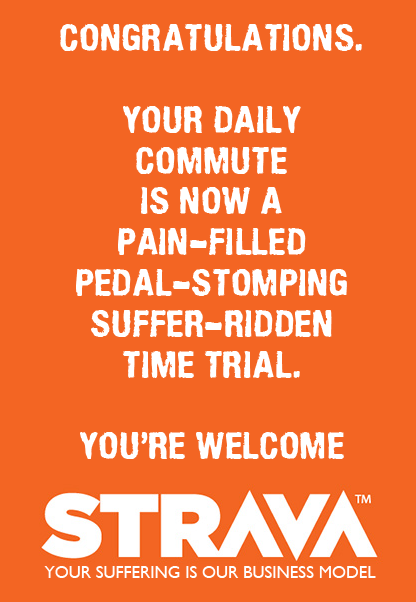 Because Strava wanted me to. 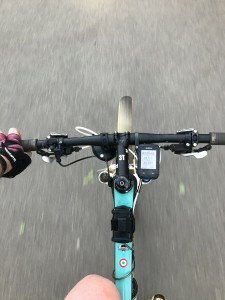 I rode the MTB because the weather in general has been thrashing rain alternating with periods of blasting humidity – and I didn’t want to be caught out in a potential downpour on my road bike, since that thing is frankly terrifying in the rain. But that’s not the thing that’ll kill me. So I’m still sore. But that’s not the thing that’ll kill me. 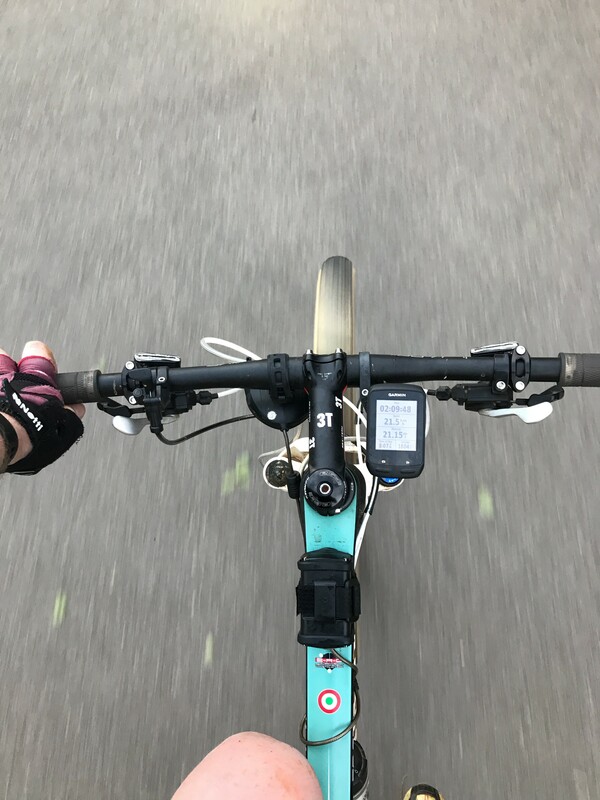 This week, the day after I complete the Quarq Power Trip Challenge, Strava again wants me to hit a goal on the bike – this time it’s 15 hours in the coming week. 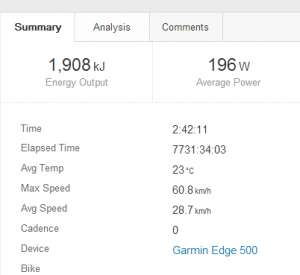 I could simply decline the challenge and ride in moderation, given that the opening race of my season is due for this coming Saturday. But rule 5. 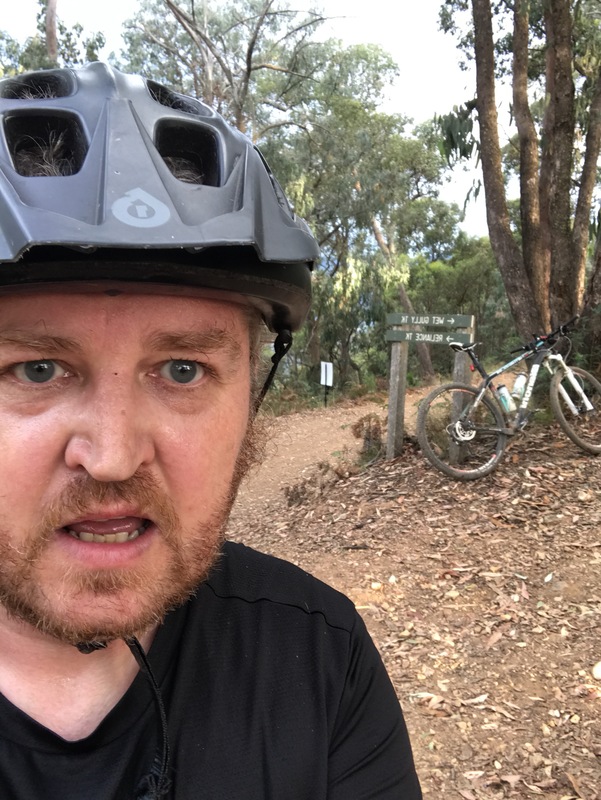 So, tired as I was, and sore as I was, I was back on the bike this morning, wincing all the way and averaging roughly 5km/h slower than my usual commute pace. It’s all of it together – which combines to form a thing we call “cycling”. That’s what’ll be the death of me. 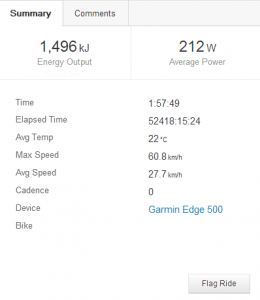 See you after race weekend, folks, I’m off to prep the bike for a few more hours in the saddle. 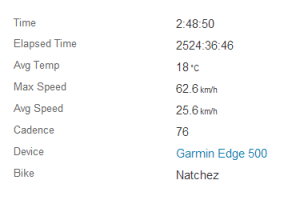 I’m languishing down in something like 4500th place with a bit over 200 miles right now. Makes you think I ought to pedal harder, huh? 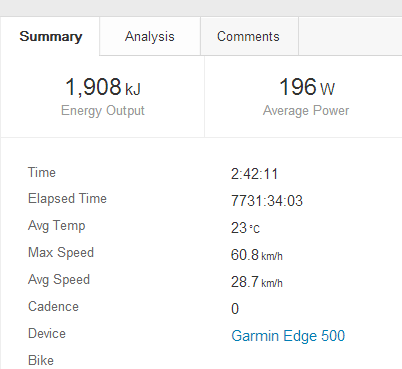 Found on Strava, a moment of indelicate wording from a phArmstrong fanboi, or an indication that everyone’s doing it now?